It is also DWR policy to adopt, maintain, and periodically update its own Economics Analysis Guidebook, which is consistent with the P&G but can also incorporate innovative methods and tools when appropriate. 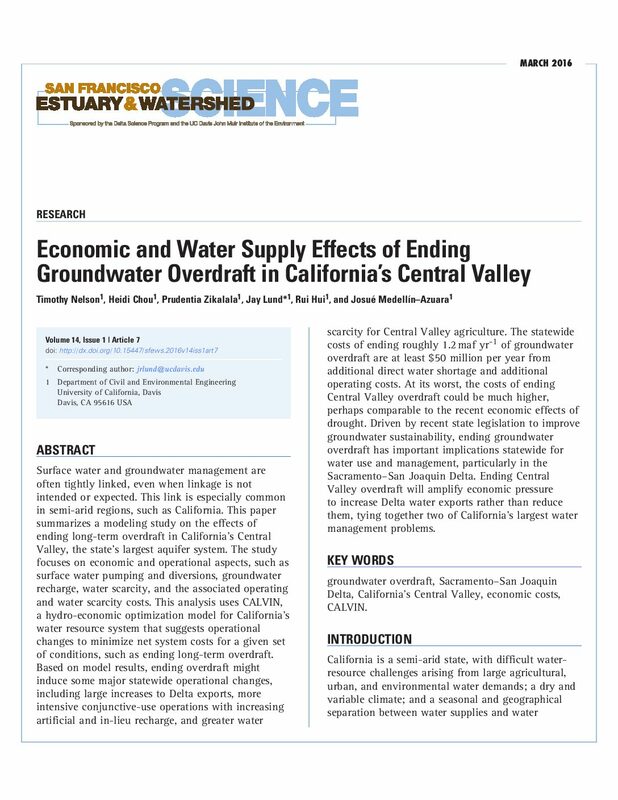 This policy is necessary because (a) the P&G has not been updated for more than 20 years, (b) federal and State economic analyses sometimes have different regional analysis perspectives, and (c) water management projects and programs have become more complex. 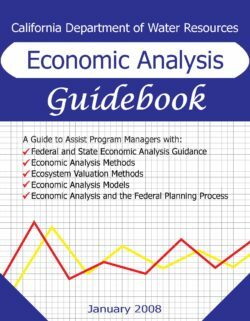 The Economics Analysis Guidebook (Guidebook) was developed to assist DWR economists in performing economic analyses and, more importantly, to explain economics concepts, methods, and tools to non-economist staff, program managers, and management within DWR. This Guidebook should be used in conjunction with the federal P&G in the preparation of project feasibility and socioeconomic impact analyses. If DWR is partnering with a federal agency during the preparation of a feasibility study, then the P&G will have precedence over this Guidebook in determining the federal National Economic Development Plan. However, this Guidebook may help DWR identify a “Locally Preferred Plan” that is preferable from a State or local perspective rather than a National Economic Development Plan, which otherwise might have been implemented with strict adherence to the P&G. 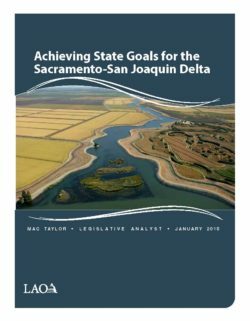 The California WaterFix, considered initially as part of the Bay Delta Conservation Plan, is a foundational component of the state’s Water Action Plan. 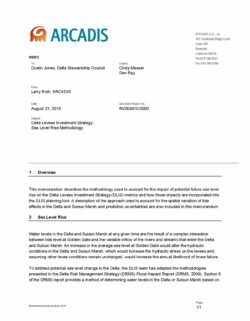 It addresses environmental, seismic, water quality and climate change threats to the existing water conveyance infrastructure in the Delta and complements efforts to improve ecological functions being advanced by the state’s California EcoRestore program. 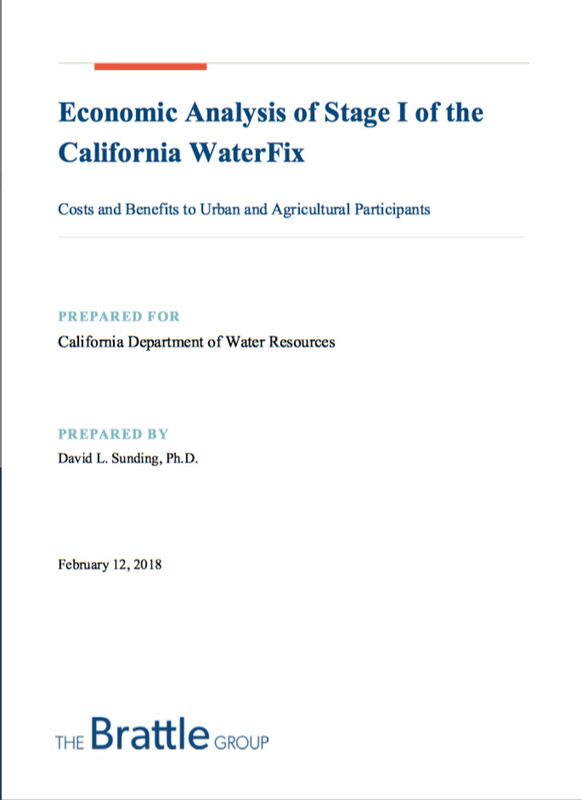 During this planning process that now spans more than 11 years, economic principles for measuring costs and benefits have been applied over time in various reports to review the values of water system and ecosystem improvements and to help advance public discussion and debate. Such cost-benefit analyses have gone beyond what is legally required because of the statewide significance of the project. This most recent analysis is intended to help examine the evolved project and the related costs and benefits of the potenti al participants in both the urban and agricultural sectors. 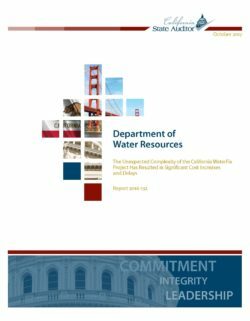 After several years of analysis, the California Department of Water Resources is considering an option to implement the California WaterFix project in two Stage s. Stage I would consist of two 3,000-cfs intakes connected to one 40-ft diameter tunnel. From the intakes, water would be conveyed by gravity flow to a 6,000-c fs pumping plant that lifts it into Clifton Court Forebay. Stage II of the California WaterFix would consist of an additional 3,000-cfs intake connected to a second tunnel. 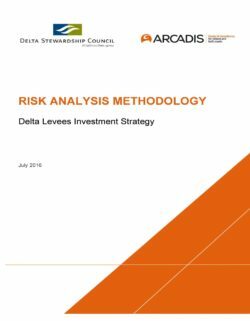 Because not all aspects of financing and project participation have been decided at present, this report considers Stage I costs and benefits in multiple alternative scenarios. 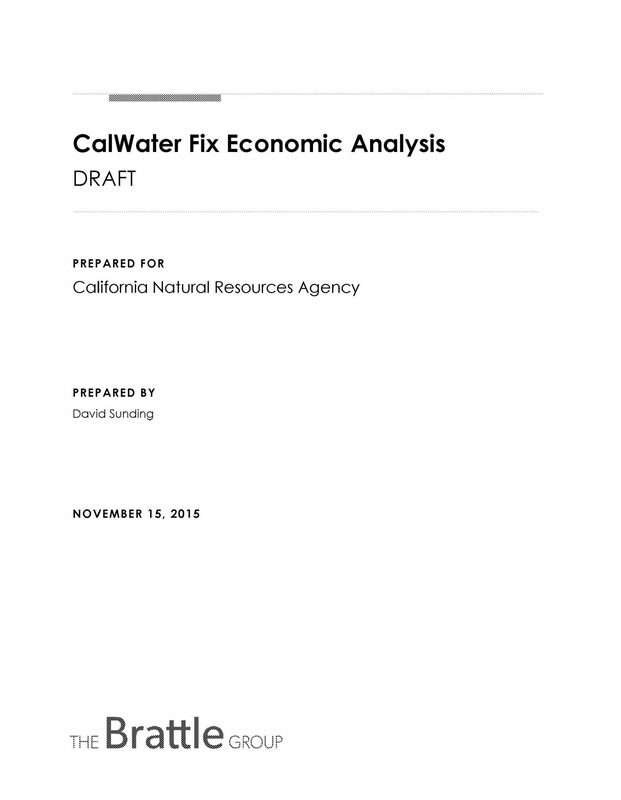 These scenarios include whether i) low - interest federal financing will be available to cover a share of project costs, ii) revenues will be collected for federal contractors’ use of up to 1,000-cfs of the Stage I project or whether the State Water Contractors will make use of the entire capa city , and iii) trading of project capacity will be allowed among t he State Water Contractors . Participants in Stage II of the California WaterFix are not currently known. Depending on the evolution of environmental regulations, water demands and climate, state and federal water agencies may decide to implement Stage II at some point in the future. At that time, a detailed cost - benefit analysis of Stage II can be completed. 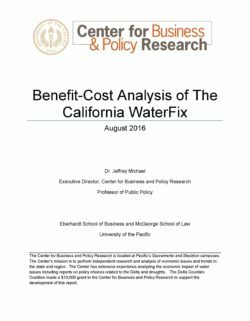 The analysis described in this report concludes that Stage I of the California WaterFix passes a cost - benefit test for SWP urban and agricultural agencies under all scenarios analyzed . T he ability of project participants to trade their shares in the project is highly beneficial to SWP agricultural agencies, as is the availability of federal low - interest financing . 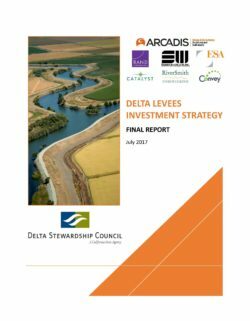 The analysis also indicates that federal contractors south of the Delta receive benefits in excess of costs from the use of up to 1,000-cfs of Stage 1 project capacity. The State Water Project contractors would also receive positive net benefits were they to use all 6,000-cfs of capacity.